It's Friday, it's time to have fun, time to spend with our friends and special people, this because most part of people rest on weekend, nobody works, nobody study and usually everybody have free time so, Friday announces that this marvelous time is arriving so it deserves a good tribute. 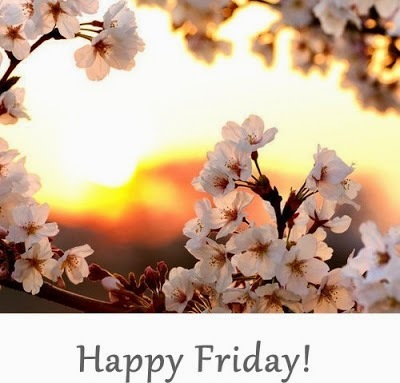 Below you are going to find some cards with phrases and images that are perfect for celebrating Friday. 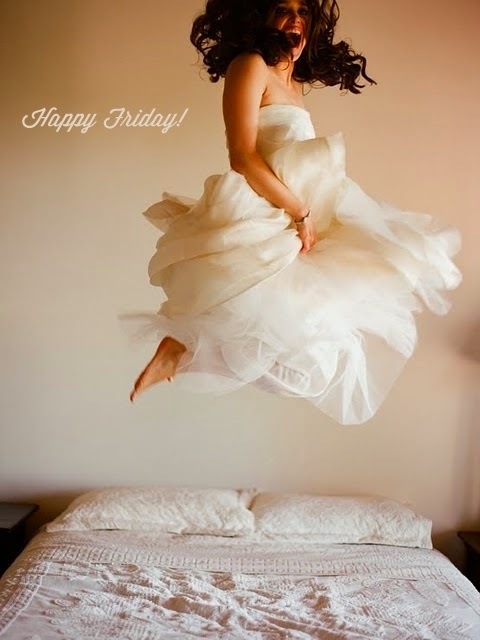 Happy Friday with a woman jumping on the bed. Happy Friday with small white flowers. 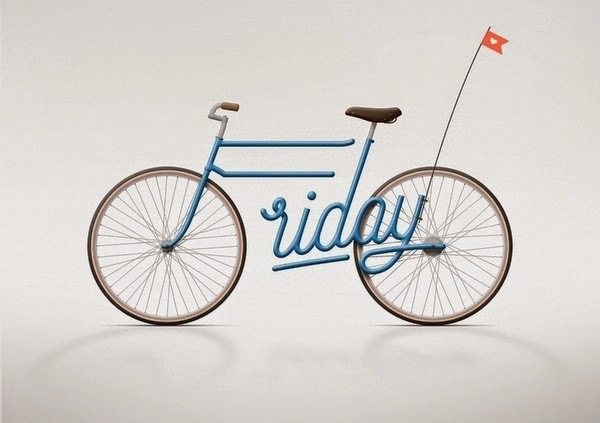 Happy Friday with a bike. 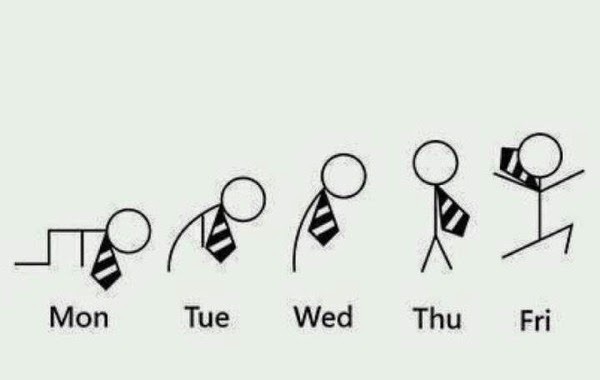 A funny way to represent how is our work week until Friday. Happy Friday with colorful hands with eyes. 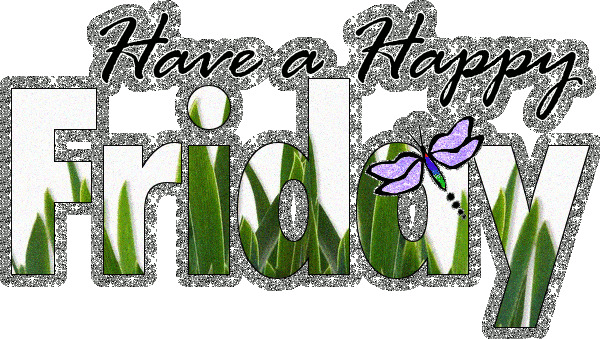 An animated image with the phrase Have a Happy Friday and sparkles. 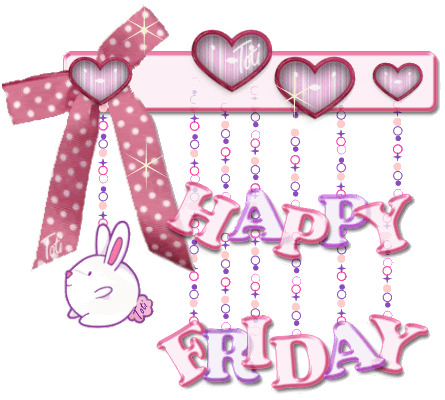 Happy Friday with a rabbit and some hearts. 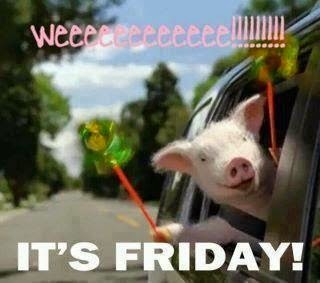 A funny image with a pig and the phrase: Weeeeeeeeeeeeeeeeeee!!!!! It's Friday. 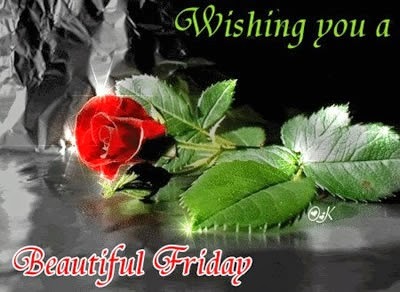 In this image we have a red rose with the phrase: Wishing you a beautiful Friday. 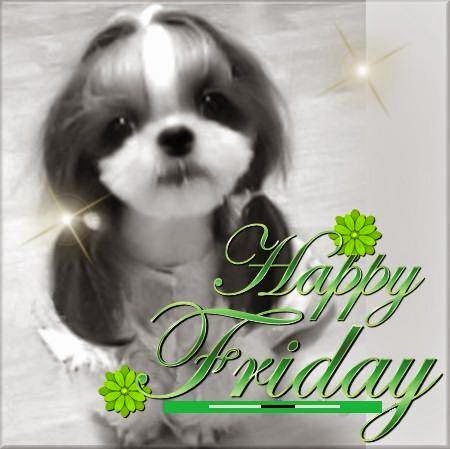 Happy Friday with a tender puppy. 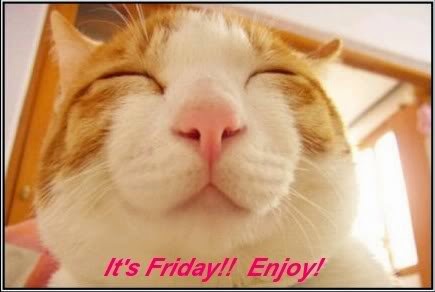 It's Friday!! Enjoy!! With a funny cat. If you like cats, here you have another one with the phrase: Smile. It's Friday. Happy Friday with a fairy and some sparkles. 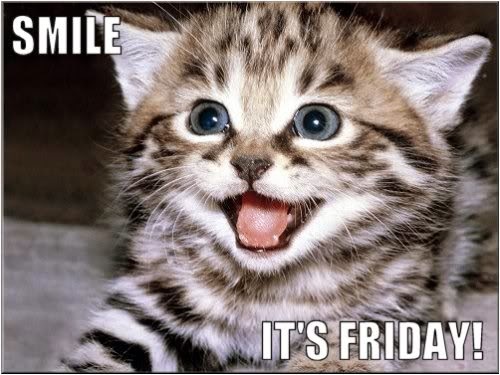 I hope you have enjoyed these images with the phrase: Happy Friday.